- Fully secure and free browser history. Control access to every link in your history with privacy settings. Three layers of access: private (only you), shared (your friends) and public. By default it’s private. - Revolutionary new way to record and display browser history. Ideal for online research. In the cloud. Semantic. Practical. - Clear and pleasant Article Reader. Fast. Smart. - Powerful search and tons of relevant content. Recommendations. Feed. Trends. - Simple tab manager that makes it easy keeping your browser windows clean and organized. - Access your history from anywhere. Any device. Brancher was added by sokolandia in Aug 2017 and the latest update was made in Aug 2017. The list of alternatives was updated Apr 2019 There is a history of all activites on Brancher in our Activity Log. It's possible to update the information on Brancher or report it as discontinued, duplicated or spam. Alternatives to Brancher for Web, Chrome, Windows, Mac, Linux and more. Filter by license to discover only free or Open Source alternatives. This list contains a total of 25+ apps similar to Brancher. No reviews yet for Brancher, want to be first? 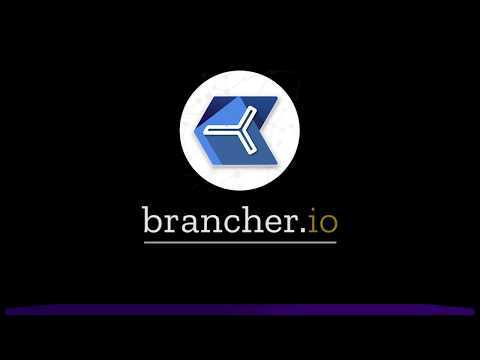 Maybe you want to be the first to submit a comment about Brancher? Just click the button up to your right!